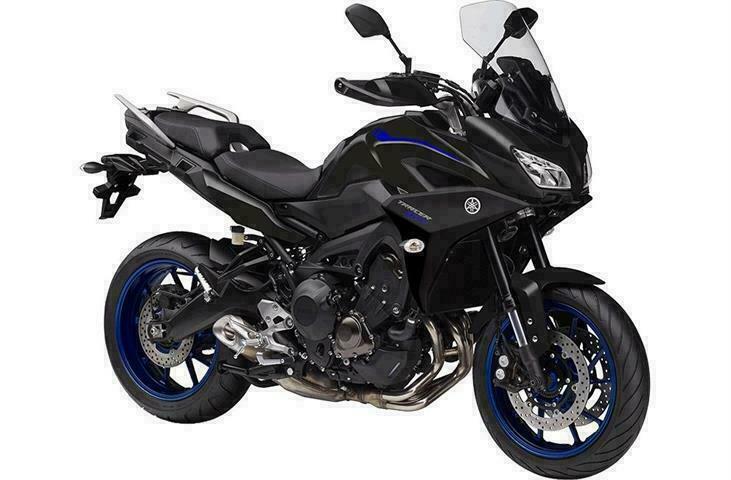 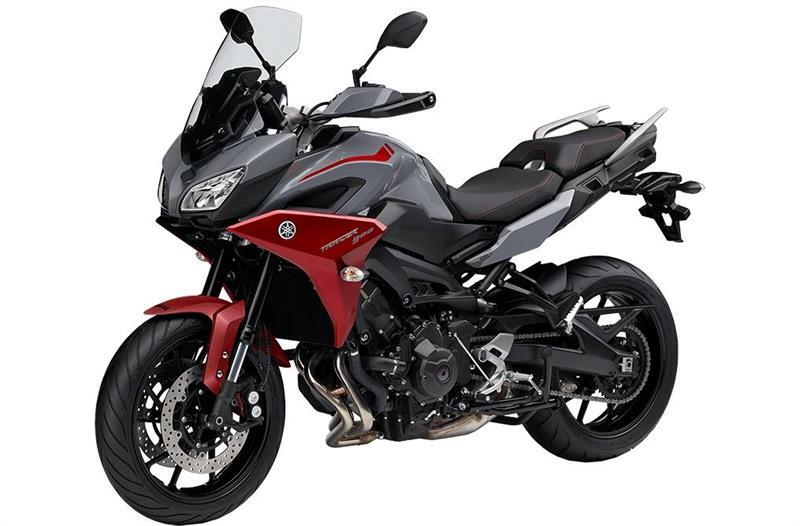 2019, YAMAHA LAVAL: TRACER 900, ABS, TOURING, ... * 36.99 SEM. 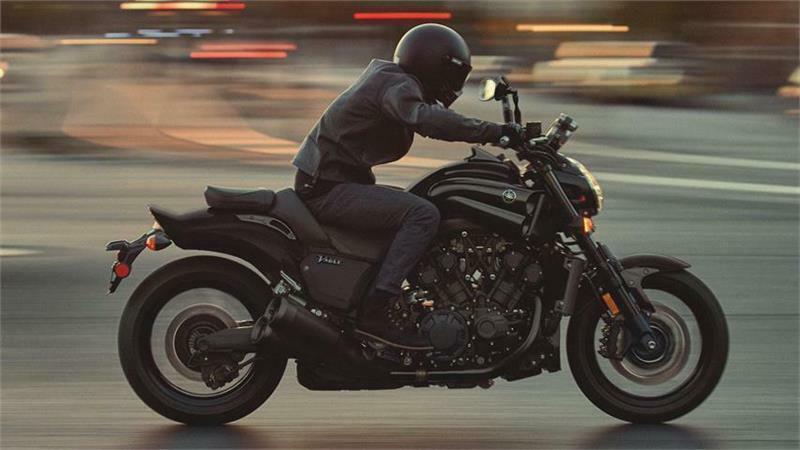 2019, YAMAHA LAVAL : V-MAX , ALEX BERTHIAUME, ....* 61.00 SEM. 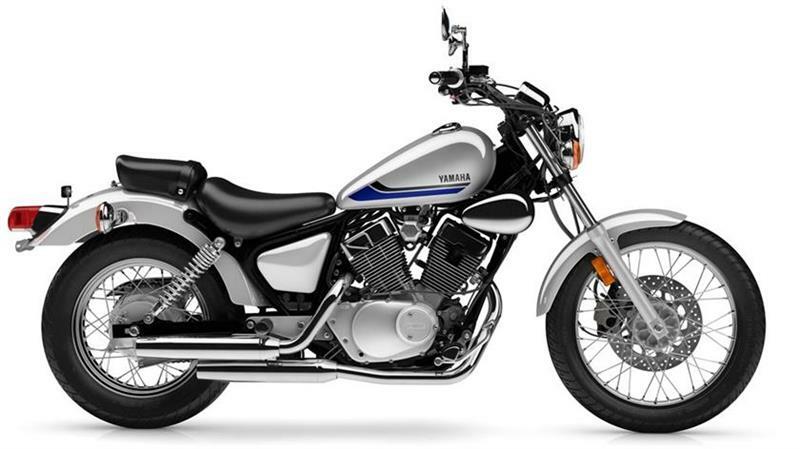 2019 YAMAHA ( LAVAL ) V -STAR 250 CUSTOM* 27.00 SEM. 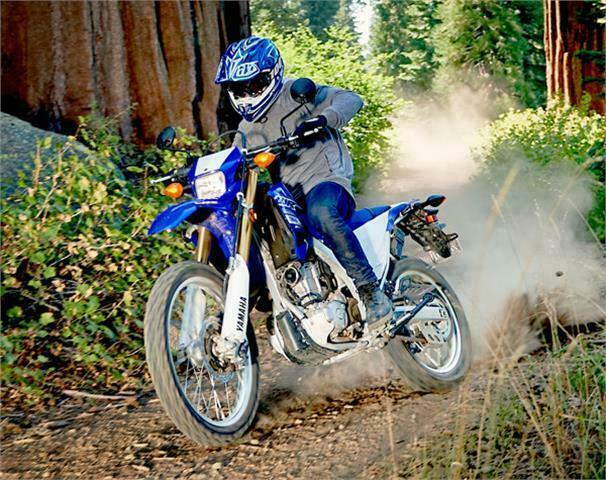 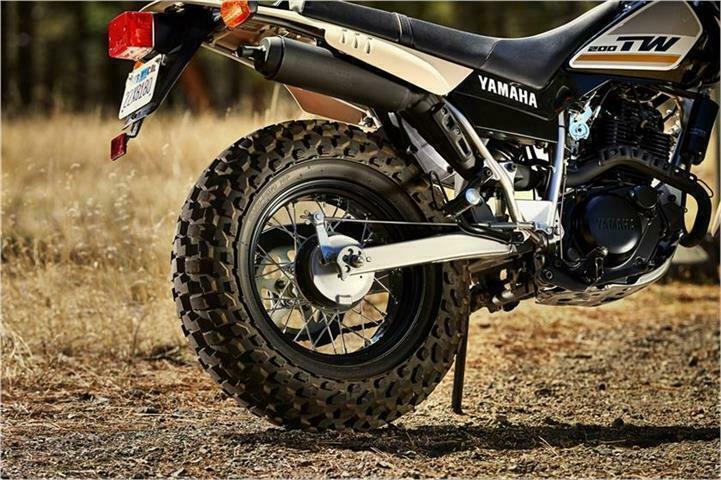 YAMAHA LAVAL : WR250R, /// DOUBLE USAGE /// ... * 29.99 SEM. 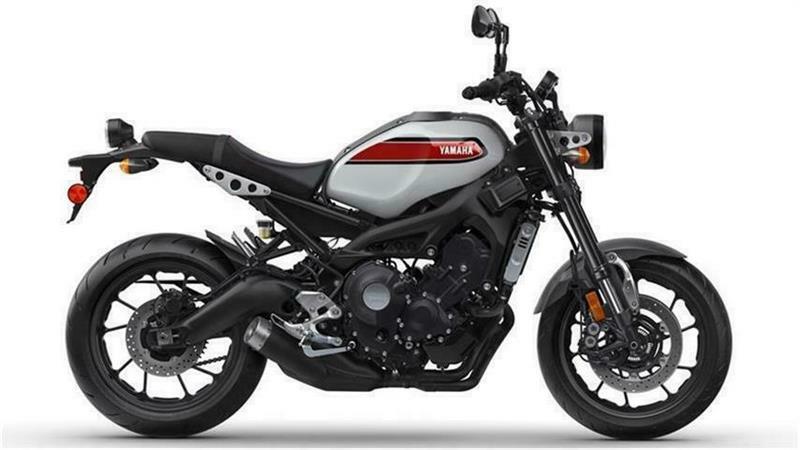 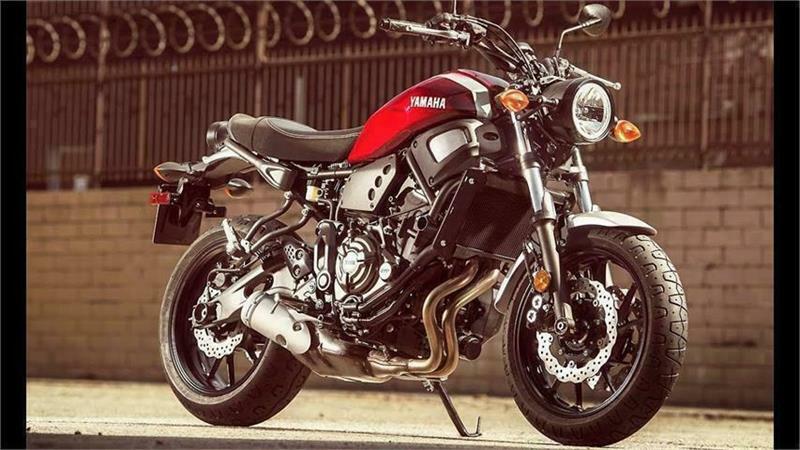 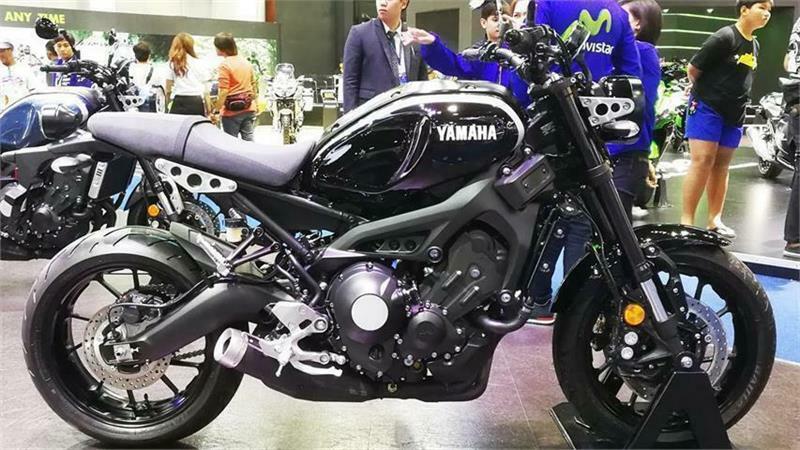 2019, YAMAHA LAVAL : XSR 700 ABS ( RETRO ) ....* 29.99 SEM. 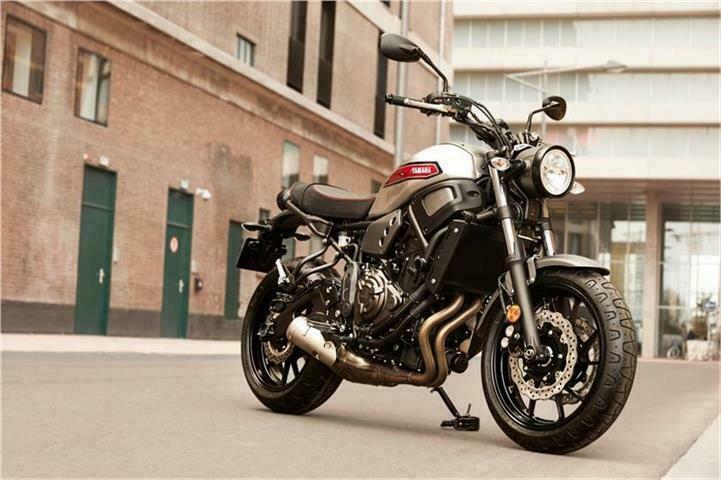 2019, YAMAHA LAVAL : XSR 900,ABS SPORT HERITAGE * 33.00 SEM.